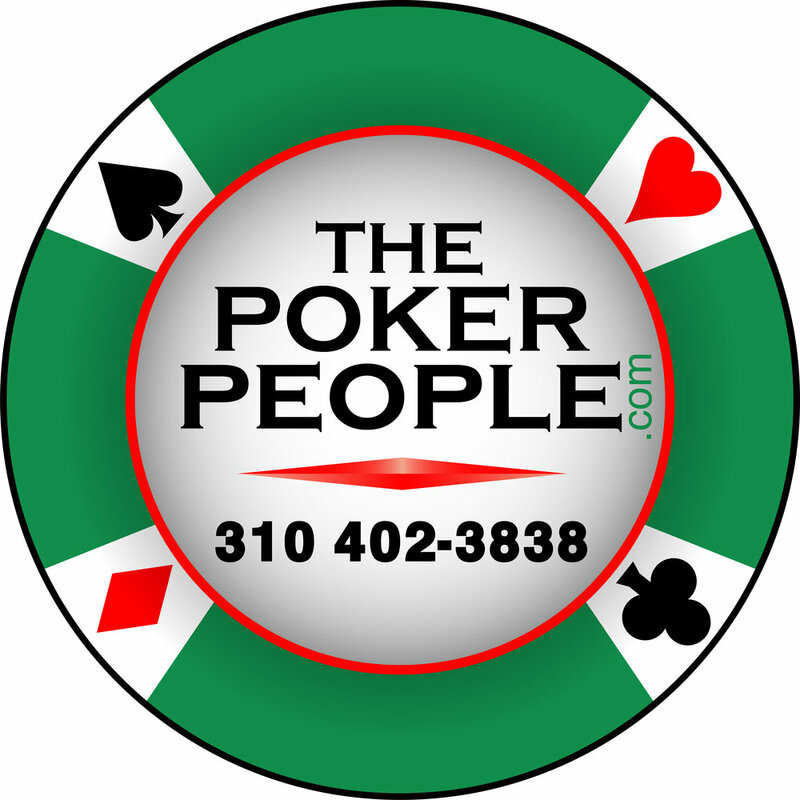 Whether you're a novice or a pro poker player, come on out and raise money for people with disabilities. If poker just isn't your game, we insist you join us anyway! You can hang in the Casino Lounge, with a DJ, raffle, hors d'oeuvres and cocktails. We promise fun for all! This tournament gets better every year! Don’t miss out! Strand Brewing Co., a cornerstone of the Los Angeles craft beer culture, is graciously supplying us with their premium handcrafted ale. Founded by Rich Marcello and Joel Elliott in 2009, Strand is now featured in the best restaurants and pubs of Southern California. Visit the world of Strand Brewing Co.
At ZOLA, we celebrate that feeling of exhilaration when you are inspired to raise your arms up high. We believe that natural hydration and the power of plant-based ingredients are the keys to unlock your inspiration from within, and we are proud to make delicious plant-powered beverages that provide the energy and focus you need to crush your day! Check out how we live inspired. LIVE ZOLA.